Referrals are the acquisition marketing channel for the next decade. They attract new customers to brands — but many people still don't understand how or why. 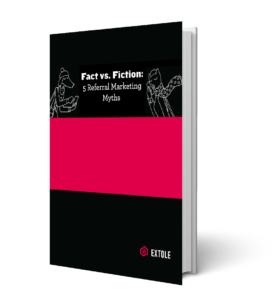 Download our ePaper to find out the truth behind 5 common referral myths and learn how to make referrals work for you.